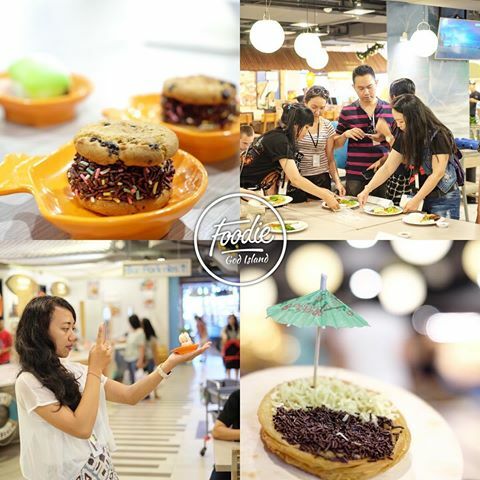 Yesterday our Bali Foodies Initiative, Mekulicious (Media Kuliner Bali Delicious) successfully ran our first Social Media workshop in Lippo Mall Kuta. The workshop was divided into three sessions: Managing your social media accounts, creating attractive caption and content, closed by casual food photography tips and tricks. 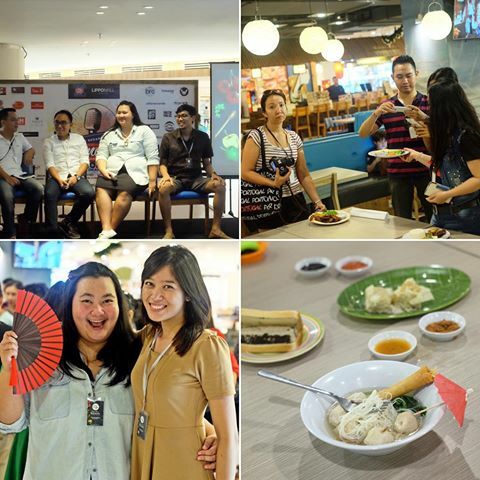 Acting as our host for the day was Claudia from YummyBali, and Donald Manoch from Foodcious. 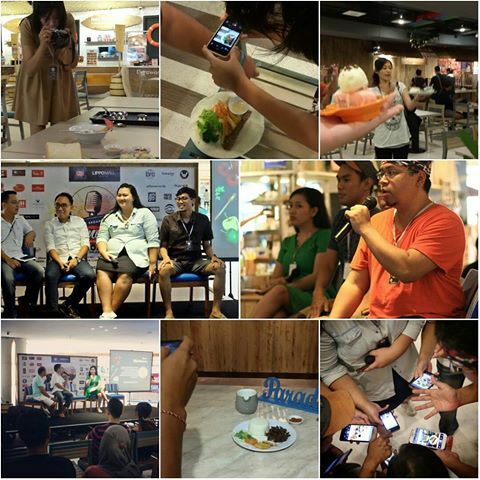 Indra from LiburanBali shared the tips to grow our social media account, Agus from NomnomBali shared the tips to maintain engagement and scheduled post, Donald shared about managing social media accounts, and Vina shared about voice tone and how to best engage the younger audience. For the photography workshop I was accompanied by Cahya and Arie, our dynamic duo from FoodieGodIsland. 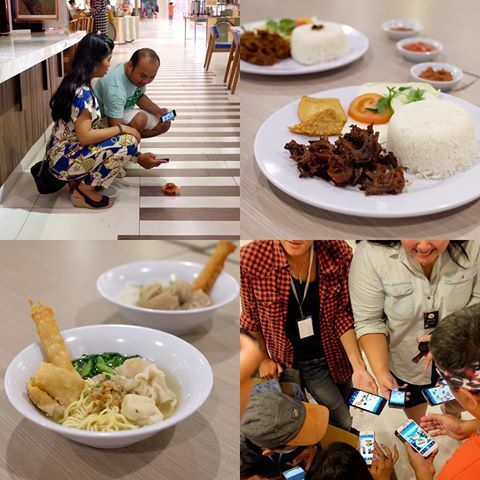 During the photography sessions, we have Heru from PastaRendang who eagerly helps and mentor the participants, joined by Lidia from NomnomBali, Ronald from OnaldBee, Monica Manoch from Foodcious, and the rest of the team. Special thanks to Eka and Tamba from FoodinFrameBali, for ensuring the smooth run of the workshop, and the silent forces like Adjie from BaliEatPlaces, and Yudi from Nyokepo that helped setup the workshop.